Oh my gosh, these are adorable. 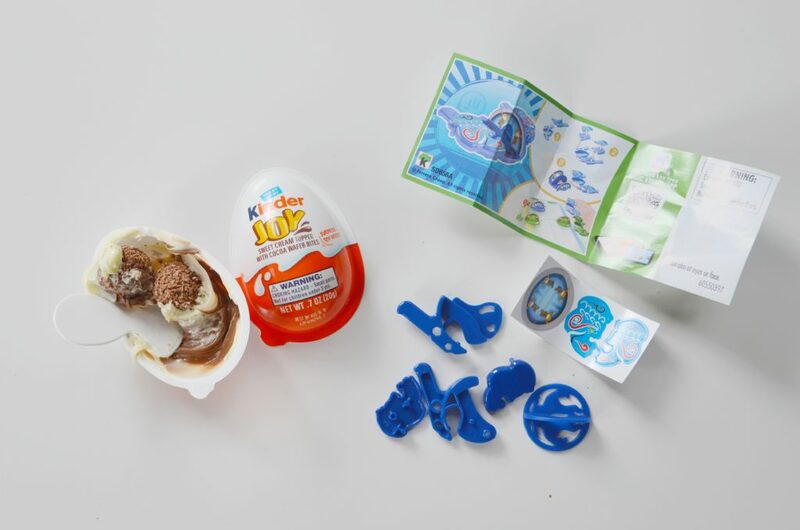 I have not seen Kinder Joy before, but they are so cool. I wonder if my kids would be too old for them. I doubt it, they love silly stuff like this! 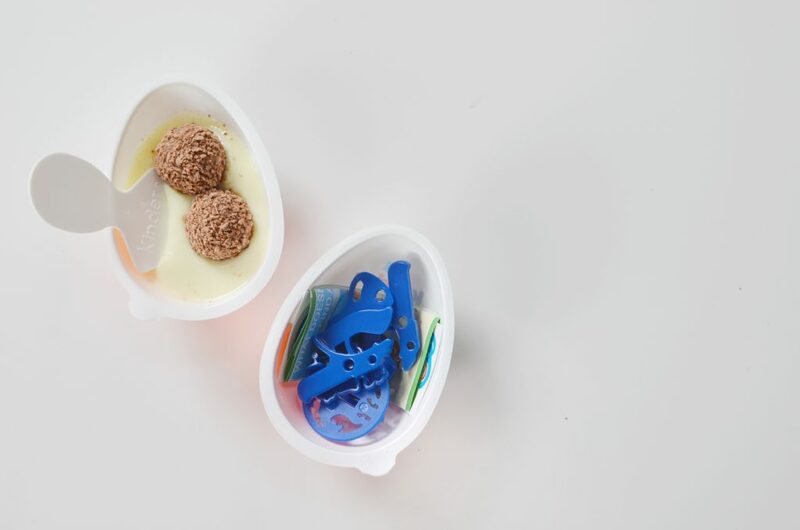 I love kinder joy! 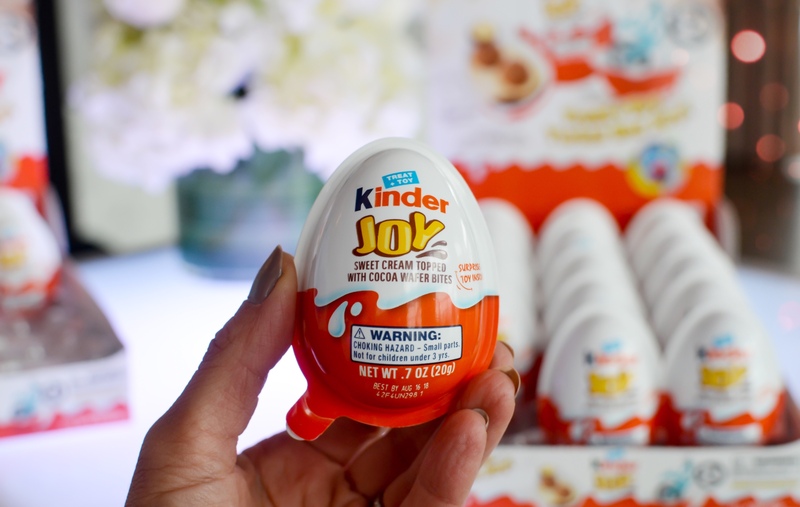 I keep on buying every single day 🙂 I’m still surprised with kinder joy surprise. The hazelnut is addicting. 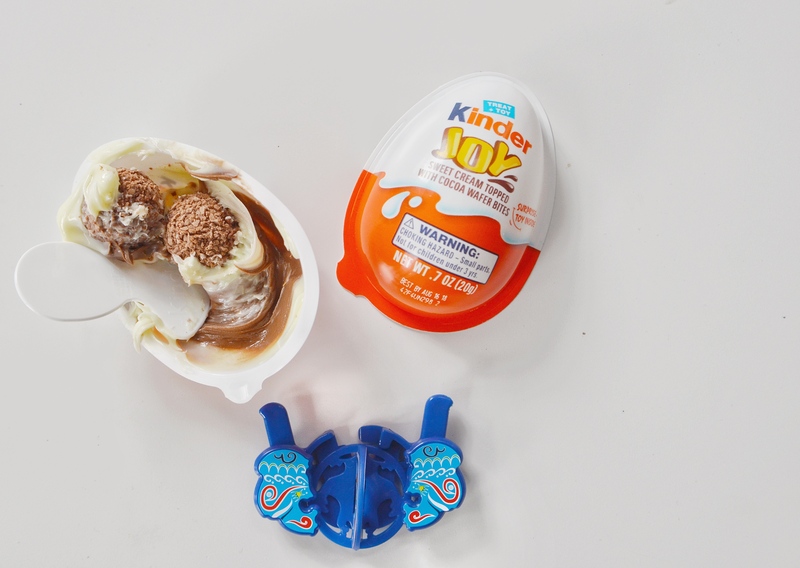 I have had this Kinder Joy when I was vacationing in Taipei. I would see kids walking home from school with squealing with excitement over the toy they got. It made me curious so I walked over to the nearest convenience store and got some. Those treats are totally divine. I didn’t care much for the toy of course. Haha. I glad that it is now available in the United States! 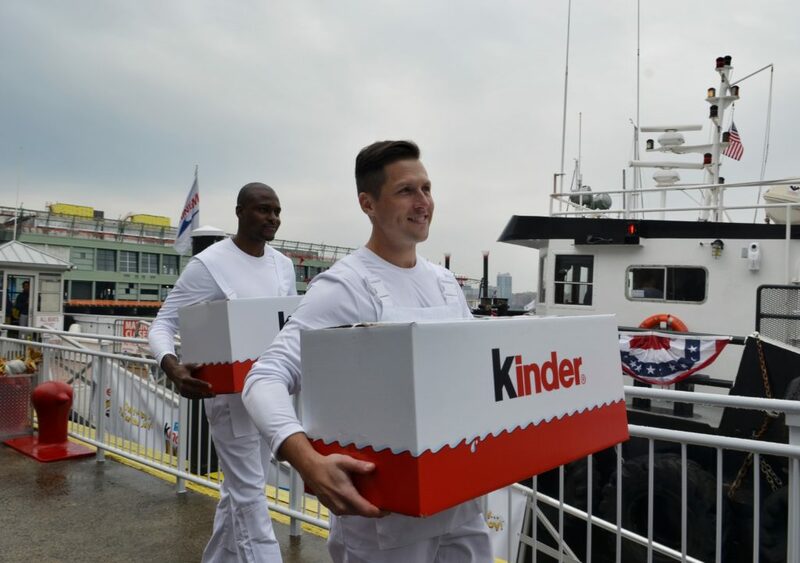 Wow I can’t believe Kinder Eggs are just coming to the US! I live in Scotland and they’ve always been one of my favourite treats from a young age. Those are so adorable! 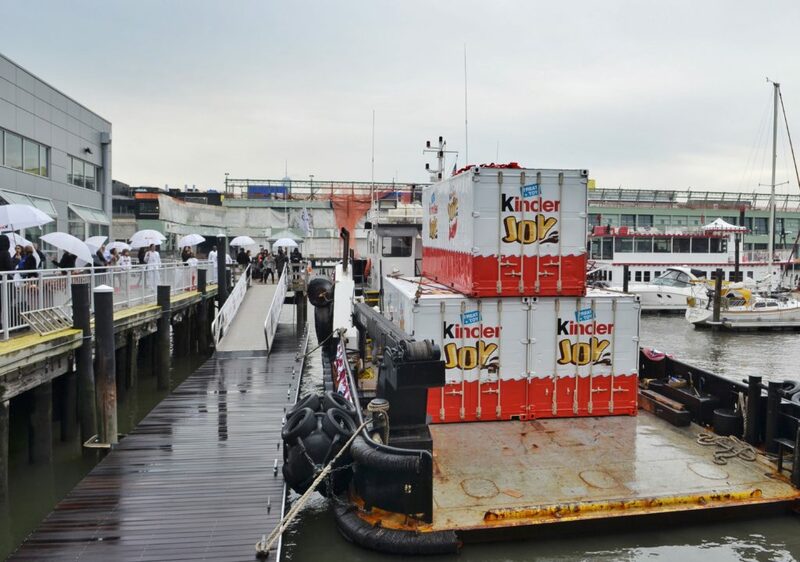 I can see- hear my grandchildren now clamoring for Kinder Eggs. 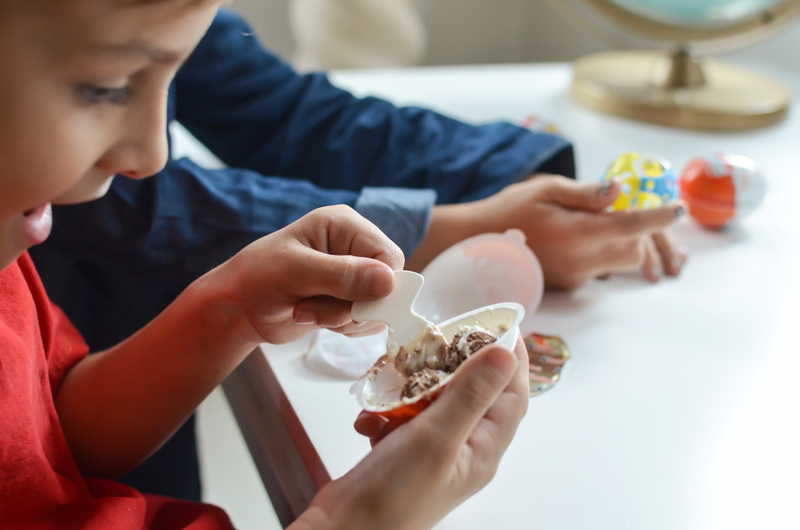 Better yet maybe I will be the first to introduce them to Kinder Eggs. They look so yummy, even though I am diabetic, I may have to try just one! 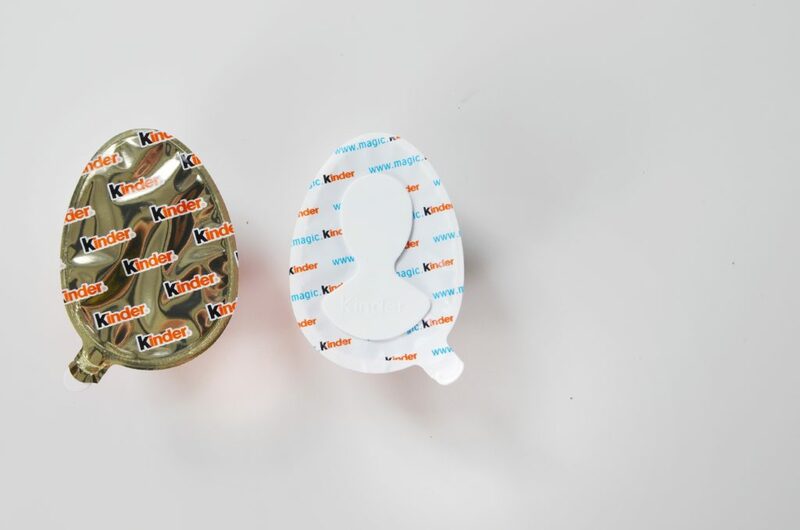 Woah that is a very different take on kinder eggs! Still very cool! 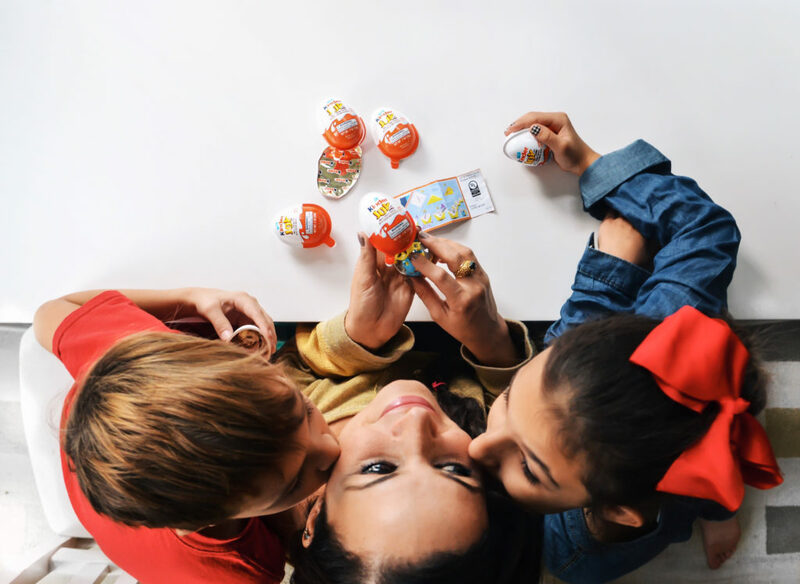 My kids always love to buy Kinder, they always feel excited about the toy inside! I have heard a lot about these eggs over the years, but I have never seen one. I will have to see if I can find them for Christmas stockings.